Collections normally scheduled for Friday 19 April 2019 will be delayed by one day due to the Good Friday public holiday. 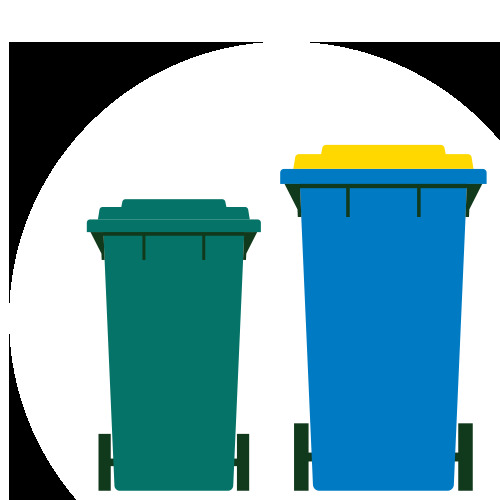 Bins will be collected on Saturday 20 April 2019 instead. Normal collection schedules will resume after this date. Collections for all other days will remain unchanged. The Victorian Electoral Commission (VEC) is reviewing the future structure of Boroondara’s electoral representation. Your participation in the review will strongly influence the future of our electoral structure. Your input is being sought via a process of public submissions. post to Level 11, 530 Collins Street, Melbourne, Vic 3000. For more information, see VEC review. Any cat or dog over three months old needs to be registered with the municipality in which they are kept. You can now conveniently register your pet through our website. We’ll ask you to submit the microchipping certificate - which is compulsory. The registration fee for a desexed animal is substantially lower than for an animal that is not desexed. To be eligible, you need to upload a copy of the desexing certificate. You also have the option to pay the registration fee online using a credit card. 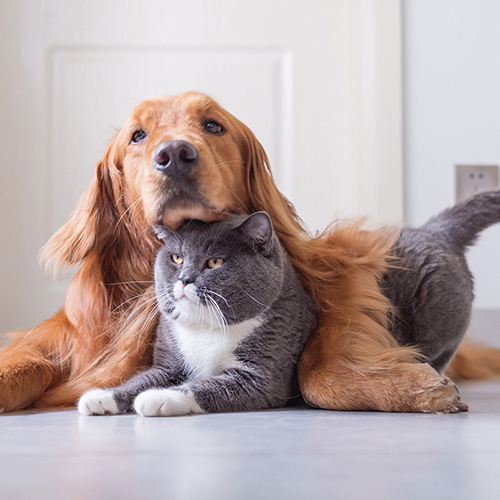 Once you have paid you’ll get a lifetime tag for your pet’s collar, for easy identification. See Register your pet or call our Customer Service team on 9278 4444 if you require any support. As a community, one of the simplest ways to reduce our overall waste is to avoid creating waste from the start. Cutting the amount of waste we produce doesn’t need to be hard work. 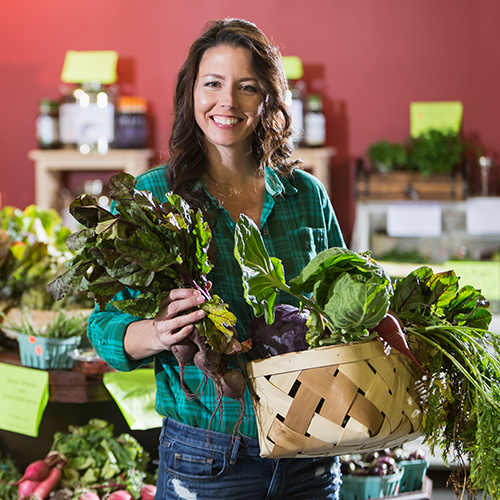 Why not set a challenge for your family to start shopping smarter today? Plan ahead, write a list, buy only what you need, avoid packaging and single-use items, buy products with recycled content… and keep a scoreboard at home to see who produces the least waste. Have some fun with it! Visit Recycling top tips for more useful tips on how to reduce items in your recycling bin. Did you know you can pay your rates conveniently and securely online via our website? If you’re paying in four equal instalments, your fourth payment is due Friday 31 May 2019. All payment methods are detailed on your rates notice and on our website. Call 9278 4444 for more information. We can help you recycle your autumn prunings with our booked bundled green waste collection. Residents who use our green waste services can book one collection in April of up to two cubic metres of bundled green waste. Please check our website for specifics about what we accept. Collections begin Monday 1 April and end on Friday 3 May 2019. Bookings can be made from Monday 18 March 2019 through to 2pm on Friday 26 April 2019. Bookings essential. For more information and to book visit Book green waste or call 9278 4444. Meetings are held in the Council Chamber located at 8 Inglesby Road, Camberwell. For up-to-date information about meetings or to obtain copies of agendas and minutes, see Council meetings or call 9278 4471.